The intelligence of dolphins is legendary. Research has shown they can learn simple languages, recognize themselves in mirrors, and understand gestures. A bottlenose dolphins's brain is three times the size of a chimpanzee's. What is all the brainpower for? For more than twenty-five years, the scientist Janet Mann and her colleagues have recorded the lives of hundreds of wild dolphins for the Shark Bay Dolphin Project. Among these dolphins are good mothers and bad, charmers and schemers, friends and rivals. 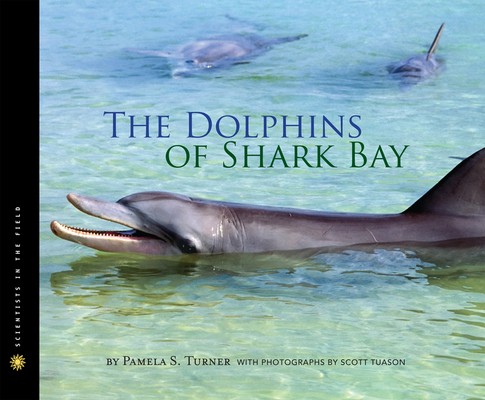 Ride alongside the author Pamela S. Turner and her scientific team and meet a cast of dolphin characters large enough (and charismatic enough) to rival a Shakespearean play—Puck, Piccolo, Flute, and Dodger among them. You will fall in love with this crew, both human and finned, as they seek to answer the question: just why are dolphins so smart? And what does their behavior tell us about human intelligence, captive animals, and the future of the ocean? Beautiful photos of dolphins in their natural habitat and a funny, friendly, and fast-paced text make this another winner in the Scientists in the Field series. What would you do if you found an alligator in your garage? Or if you spotted a mountain lion downtown? In cities and suburbs around the world, wild creatures are showing up where we least expect them. Not all of them arrive by accident, and some are here to stay. As the human population tops seven billion, animals are running out of space. Their natural habitats are surrounded and sometimes even replaced by highways, shopping centers, office parks, and subdivisions. The result? 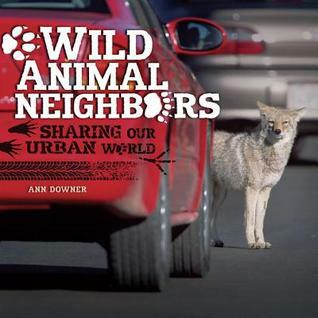 A wildlife invasion of our urban neighborhoods. What kinds of animals are making cities their new home? How can they survive in our ecosystem of concrete, steel, and glass? And what does their presence there mean for their future and ours? Join scientists, activists, and the folks next door on a journey around the globe to track down our newest wild animal neighbors. Discover what is bringing these creatures to our backyards and how we can create spaces for people and animals to live side by side.